Short on time but need more of Costa Rica? 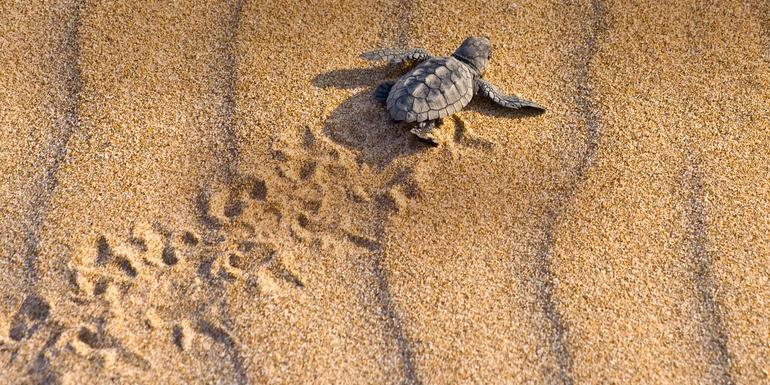 Tortuguero National Park, home to the Caribbean’s most important breeding ground for endangered green sea turtles is the place for you. 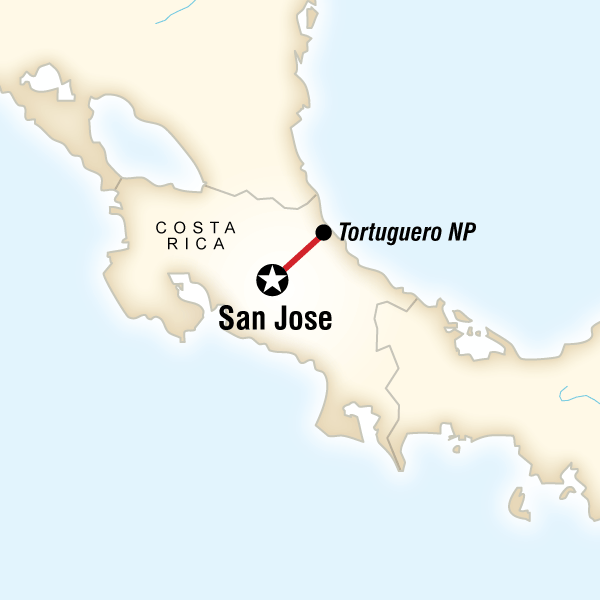 Travel from San José through banana plantations to the Caribbean Coast where you'll catch a boat to Tortuguero. Spend three days exploring the canals, beaches and jungles of this pristine nature reserve in search of turtles, birds, caiman and if you are lucky, the famous "Jesus Lizard."